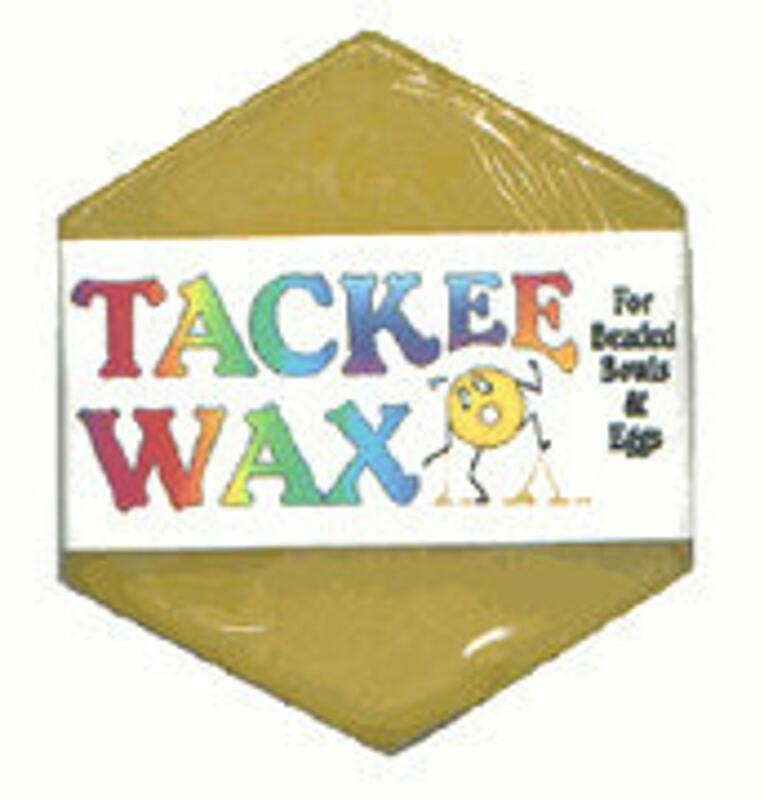 We offer Tackee Wax in a 1.2 ounce bar, enough for 2-3 small bowls or egg gourds. You apply it in a thin layer, about 1/2 to 3/4 the thickness of the beads. there is another listing if you would like to buy single bars. IF you choose a mix you will get half white and half gold. I can send a different mix if you let me know. I ship Priority padded envelope for $8.00 if I can't get your order in one envelope I will contact you.